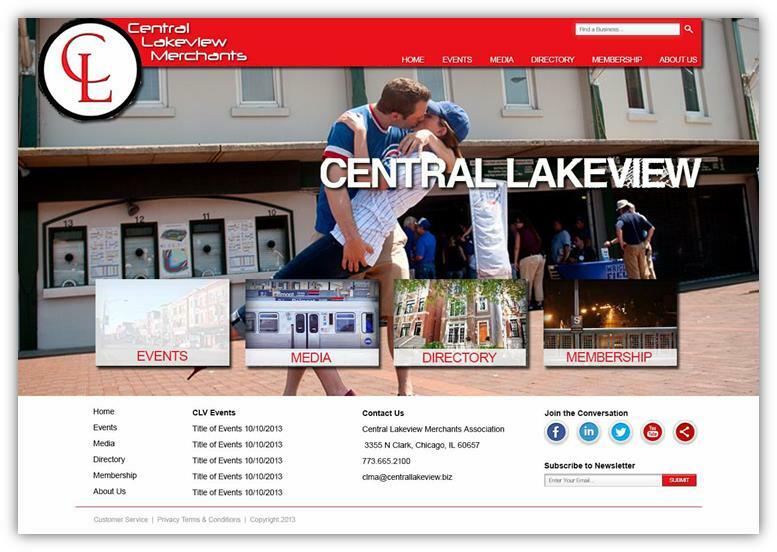 Design Burd Inc.Brand New Website for Central Lakeview | Design Burd Inc.
We're extremely excited to design, host and maintain the brand new website for Central Lakeview Merchants. The site itself was completely revamped with a new color scheme, layout, and beautiful business directory that features a large scale map displaying the locations of the businesses. Not only can customers search the name of businesses, but even filtering down the type of business they're looking for.